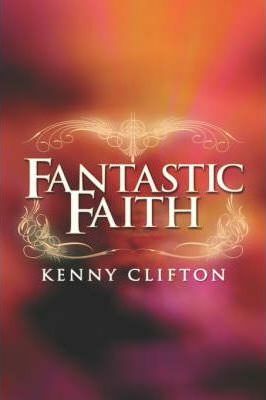 Fantastic Faith is the result of a personal mission on the part of the author to combine quality fiction (the most creative storylines, the most realistic characters, the deepest emotional scenes, etc.) with a non-watered-down gospel message. From science-fiction to end times to spiritual warfare, this bookas short stories accomplish this mission. You will feel for the charactersa losses and celebrate their successes. At some point, you will find yourself saying, aWow, I never knew Christian fiction could be so fun or interesting.a Life shouldnat imitate art, but true art should be an imitation of life. In these stories, the scenes may not totally fit your life, but as you read the pages, you will recognize yourself in the story and draw inspiration for your days.